अदने से पिंजरे का कश लिया! गैरों की बिसात पर उसकी बात चल गयी…. साढ़े तेईस बरस का भगत…गोरी हुक़ूमत पर साढ़े साती लाने वाला…. भगत सिंह, सुखदेव और राजगुरु को उनकी पुण्यतिथि पर नमन! Available: Vimeo, 4Shared, Dailymotion, Tumblr etc. Prizes, Trophies will be dispatched soon! Best Ranked Indian Artist Mr. Ajitesh Bohra wins a free website. *In case of tie team ahead in 2 out of 3 rounds gets higher overall ranking. 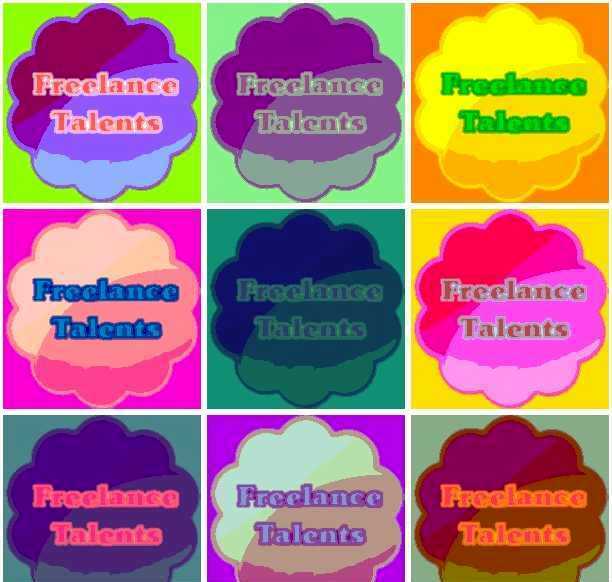 50 creatives qualified out of thousands of artists and writers/poets…..25 artists are randomly paired with 25 authors-poets, and now we have 25 uber-talented teams competing against each other to win Freelance Talents Championship 2015-16. 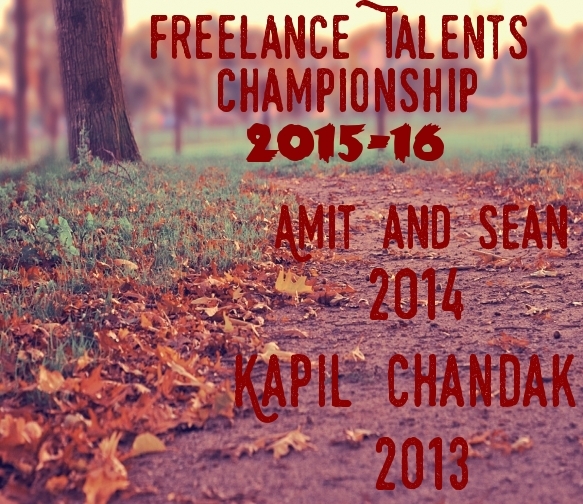 Freelance Talents invites entries (stories / poems) for the Qualification round of Freelance Talents Championship 2015-16. Think you have what it takes to challenge world’s top talent? Enter the Qualifiers of 3rd Annual International Freelance Talents Championship for your chance to win gift hampers, cash and get published in Freelance Talents Anthologies. 1. One submission per individual, Submissions should consist of one short story or poem or extract from a longer work up to 1500 words in length. 3. 5 Bonus Brownie points for top 10 Authors of FTC 2013 and FTC 2014. Thriller fiction is a genre of fiction that uses suspense and tension to dramatically affect the reader. A thriller can provide surprise, anxiety, terror, anticipation, etc., in order to provide a rush of emotions and excitement that progress a story. It should generally be based around the strength of the villain and the protagonist, as well as their struggle against each other. 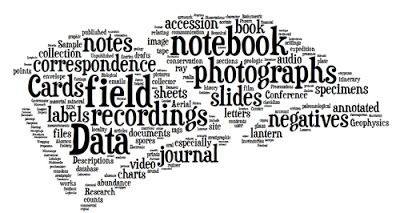 This category might encompass several other genres, including horror, science fiction, and crime. Romance fiction can encompass and draw themes, ideas and premises from other genres and can vary widely in setting, dialogue, characters, etc. Generally, however, romance fiction should include a love story involving two individuals struggling to make their relationship work and an emotionally satisfying ending. Digital artists, Pencillers and Painters looking to make a splash on the international stage (and win exciting gifts, cash) are invited to register for the Freelance Talents Championship 2015-16. This year, competition format requires artists and authors to collaborate and create one page artwroks / paintings / pinups based on different round-wise themes given by FTC committee. 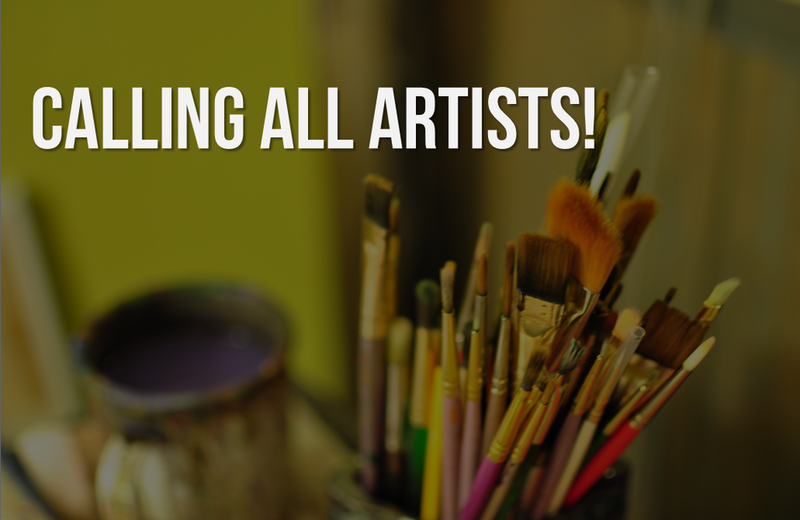 Please attach few samples artworks or include link(s) of your online art portfolio. E-mail us the following details: 1) – Name, 2) – Type of artist (Digital, Traditional), 3) – I can color my artworks. (YES / NO), 4) – Experience in years to letsmohit@gmail.com or freelancetalents@yahoo.com, Limited spots! Registration is on a first come, first served basis. Hurry!